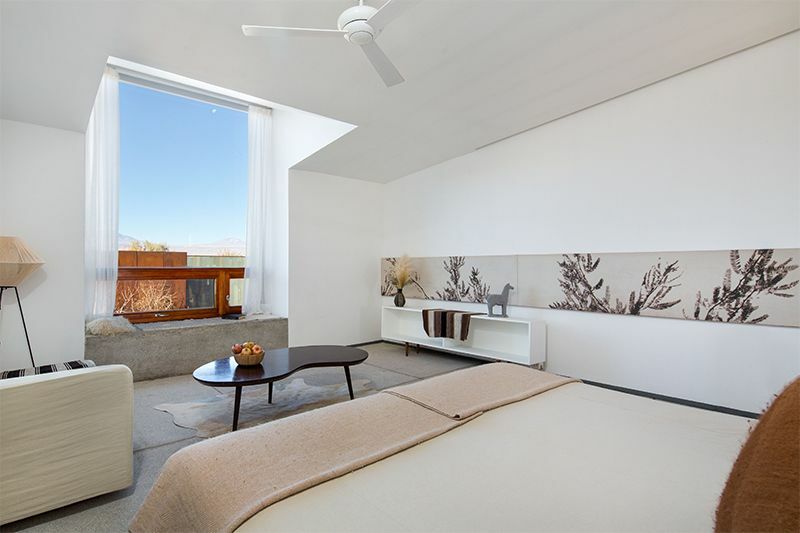 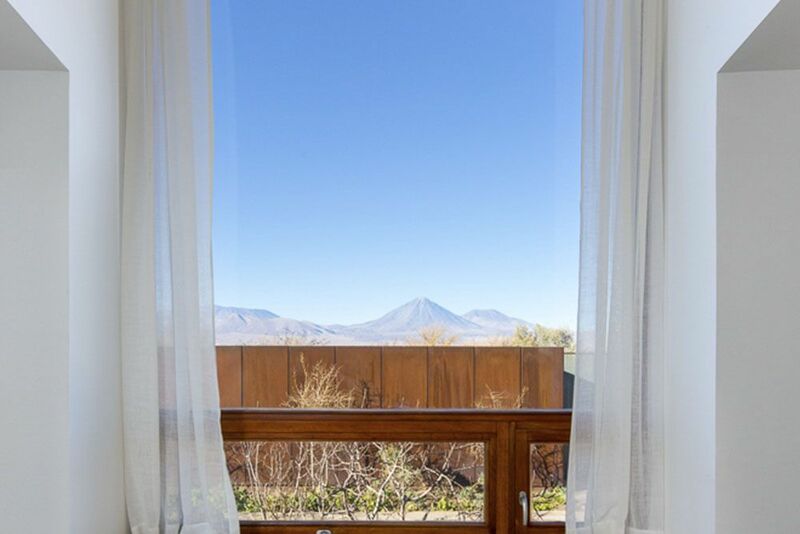 Capturing the same spellbinding views of the Licancabur Volcano as the Oriente, the Poniente Rooms promise more space and special, subtle touches. 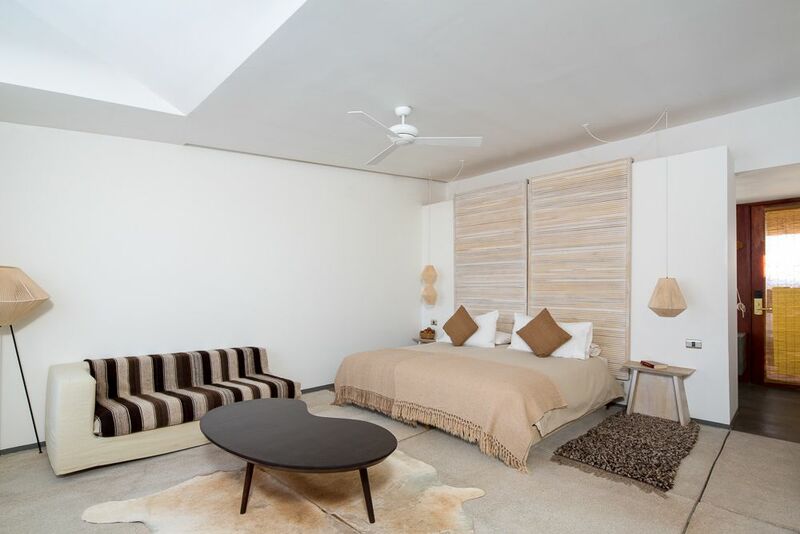 The rooms invite guests to luxuriate under star-studded skies in Tierra’s signature outdoor showers. 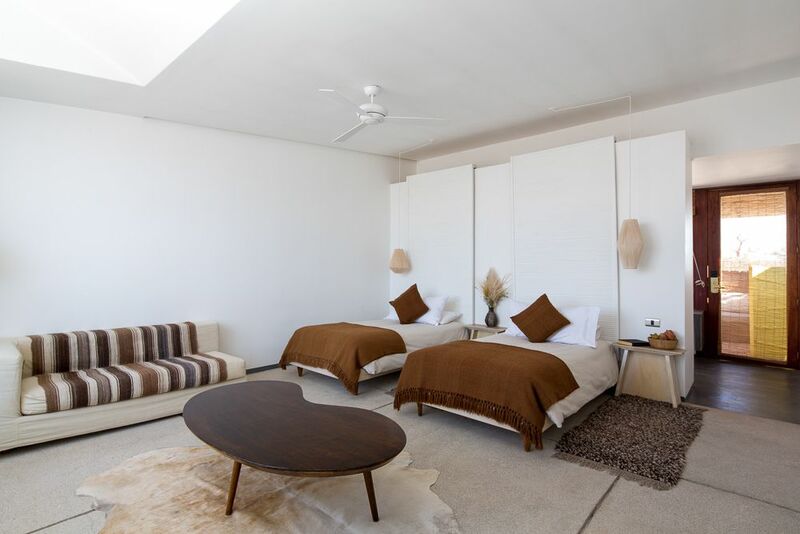 The Poniente Rooms also include deep-soak bathtubs in the en suites for extra indulgence. 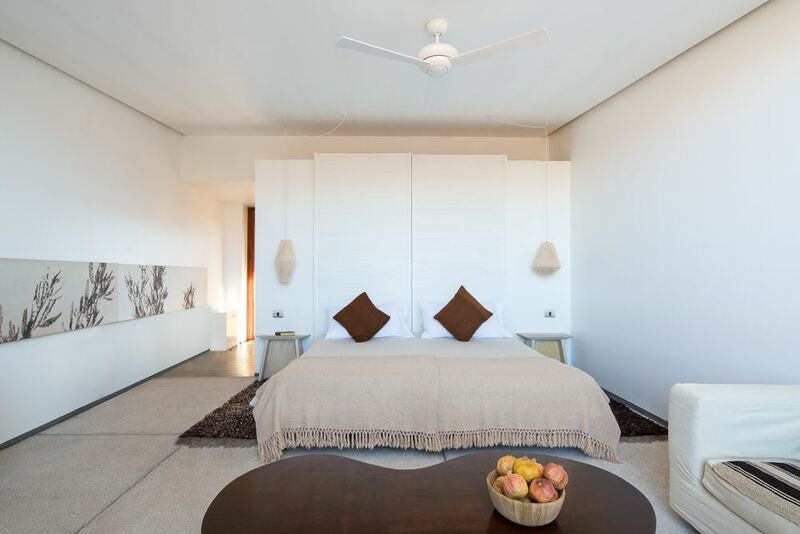 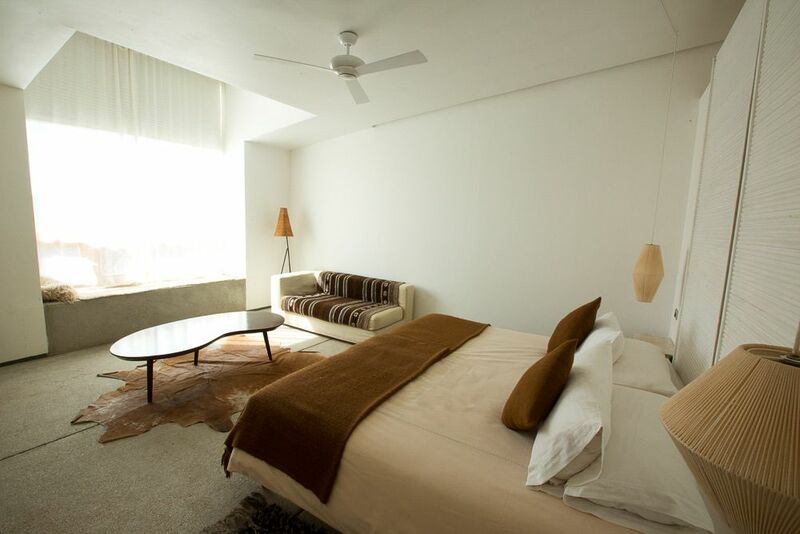 The ambience within Poniente rooms is light and airy, with neutral tones creating a tranquil space for rest and relaxation. 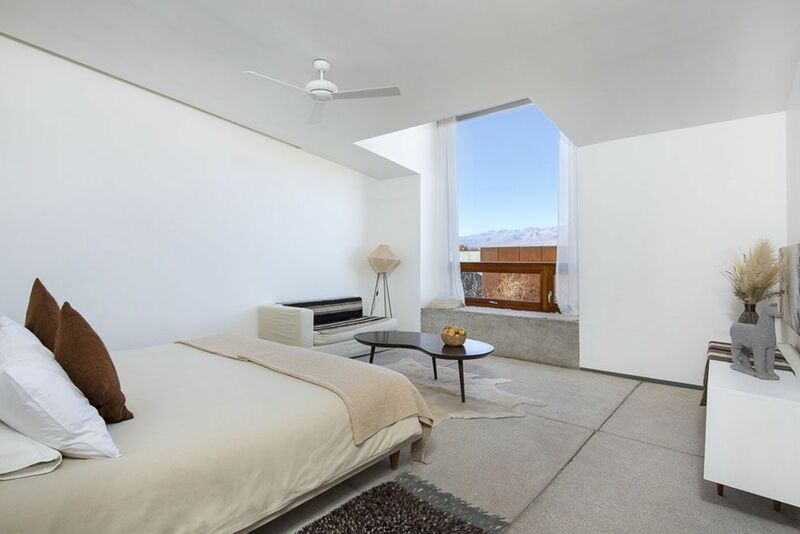 Enjoy the private terrace, looking out towards the Cordillera de Sal and over Tierra’s gardens and solar plant fields.